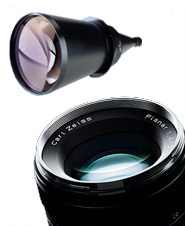 We are working in many areas - from digital cameras to motion picture film and medical imaging to Fujinon lenses. 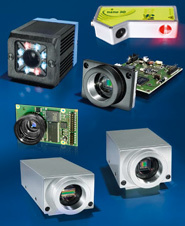 We offer a wide range of high-quality products and services in the field of thermography and infrared sensor technology. 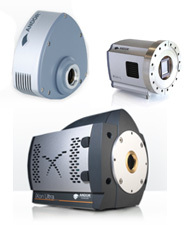 RAYLASE offers high-precision components for fast deflection and modulation of laser beams. 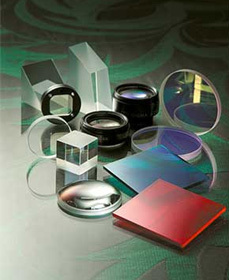 Manufacturer of precise and sophisticated optical products for a broad range of industries. 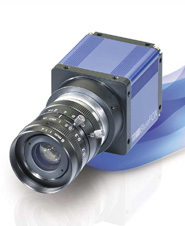 Advanced vision systems for guiding a robot in industrial applications. 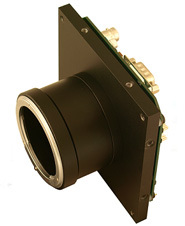 Raytrix Plenoptic Sensors provide 3D high-speed Video Capture. 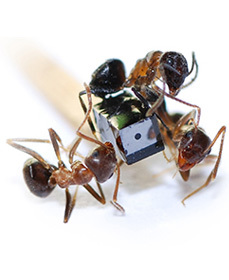 With a single Camera. A single Lens. In a single Snapshot. 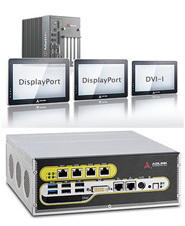 Offline programming, monitoring and simulation software and middleware to program robots, PLCs, HMIs, servo motors, etc. 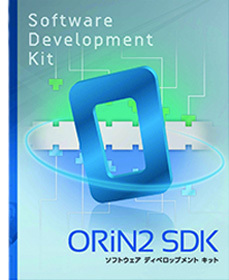 with common high-level programming languages such as C++, C#, VB and LabVIEW. 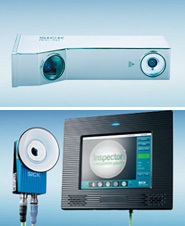 We provide thermography systems for non-destructive testing (NDT), automation and monitoring of industrial plants and high-speed 3d sensors for fast and precise 3D scans by means of laser-triangulation. 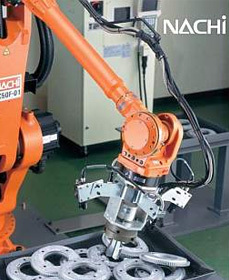 Production of brake systems, breaking equipment, electrical equipment for hoists, worm gear units. We are one of the leading providers of HD Frame Grabber Boards which are known for high fidelity, easiness of use & compatibility. 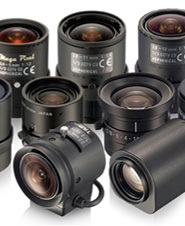 Optics, opto-mechanical components, optical tables and breadboards, manual stages and actuators, motorized motion control, and light devices.